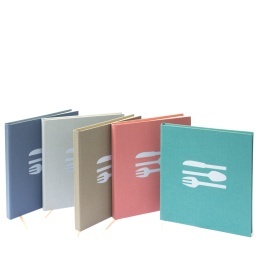 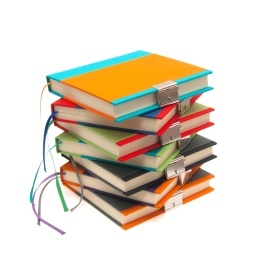 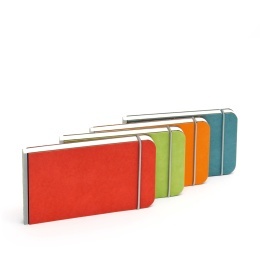 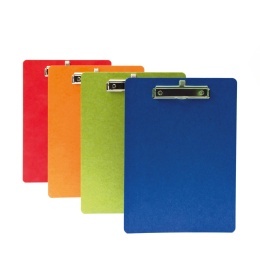 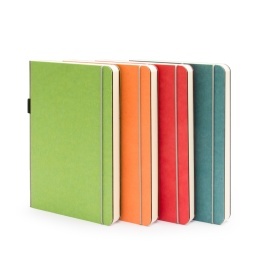 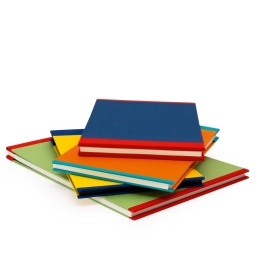 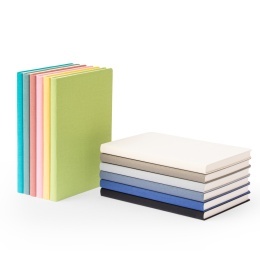 Journal with lock in eight bright and bold colour combinations. 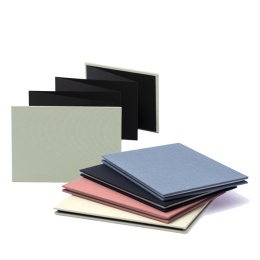 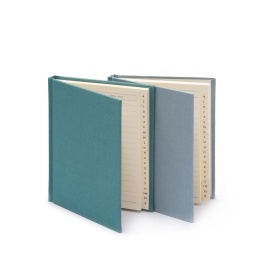 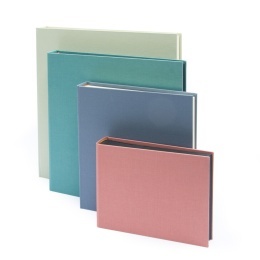 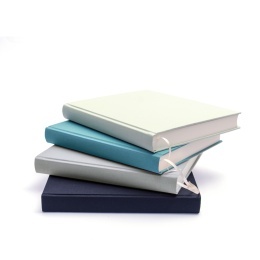 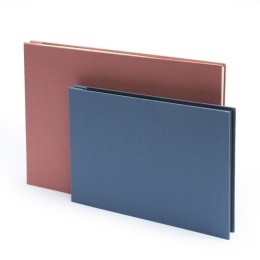 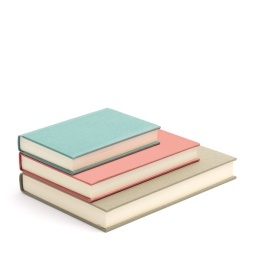 Blank book with linen cover embossed in a beautiful contrasting colour. 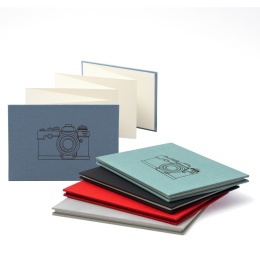 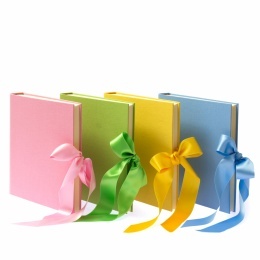 Festive photo albums - a timeless classic for a special occasion!